Master S. Morris has been studying martial arts for over 30 years. He is a licensed & certified WTF instructor. He teaches Tae Kwon Do, Karate, Cardio Fitness, Lose Two Jean sizes and Speed & Agility classes. 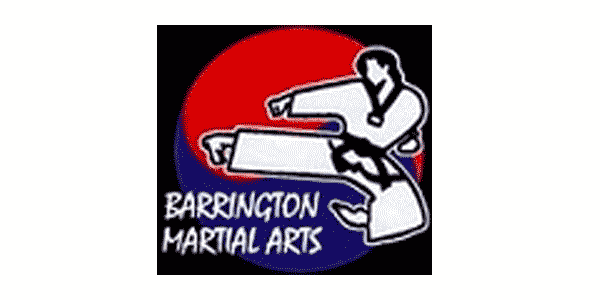 He is a the only instructor in the northwest suburbs who is a 6th degree international Master instructor in Tae Kwon Do, a 5th degree Master instructor in Karate and a 4th degree Black Belt in Pankratia.